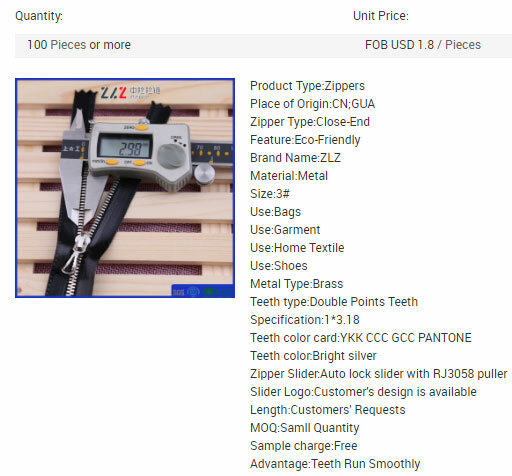 I add an estimated order quantity of 500 pieces and add a further message asking that the supplier sends me a full price list, including the MOQ and quantity price breaks, and then I simply hit the Submit Buying Request button and I’m done! 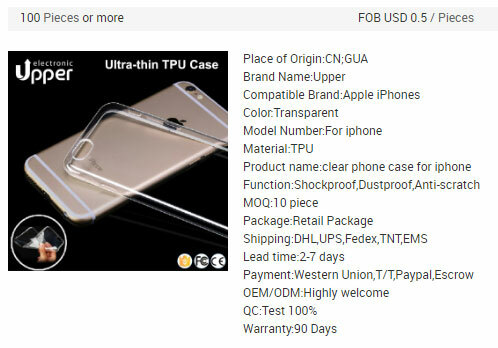 The first and third listings both look exactly like the product we’re sourcing, with one supplier being a 2 year gold and the second being a 1 year gold. And this time we have a 4 year gold supplier, a 2 year gold supplier, and a 7 year gold supplier. And that’s it! Now all I need to do is wait to hear back from my suppliers – both the 5 I’ve messaged specifically, and the others that should be contacting me from my buying request! 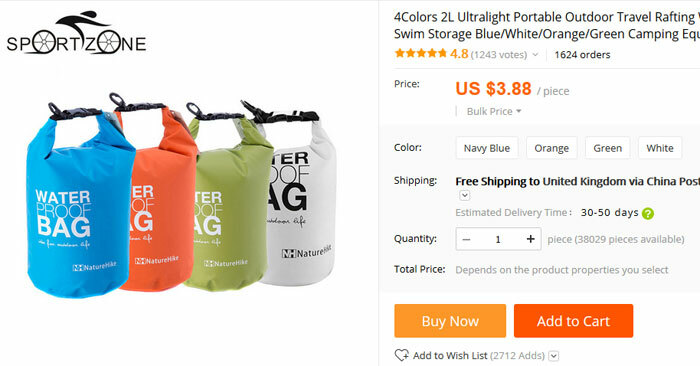 But, as just testing one product can be misleading, I’m going to choose a second one to repeat the exact same process with. 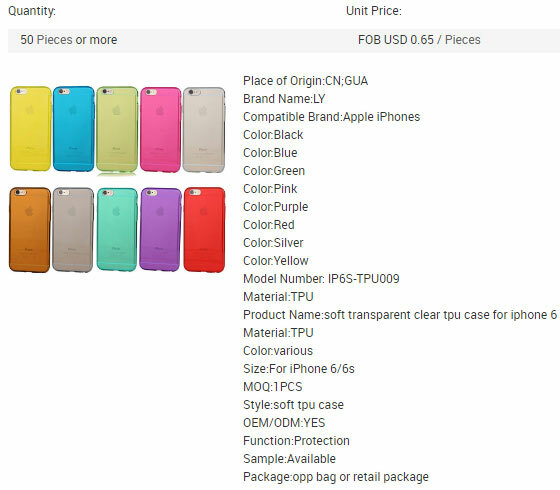 I decided to go with a common/popular item for our second product, and you can’t get more common than an iPhone case! 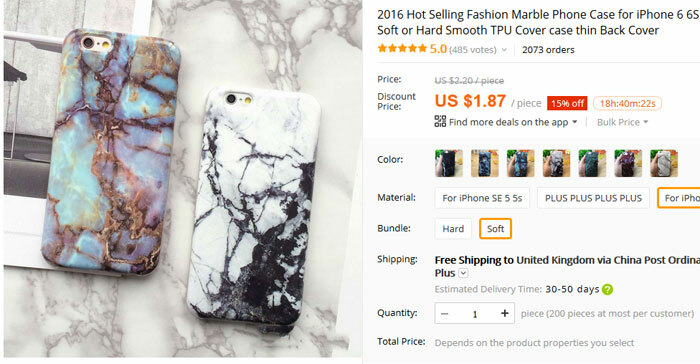 To be more specific, I’ve chosen this faux marble iPhone 6/6S case, which I also found on AliExpress. 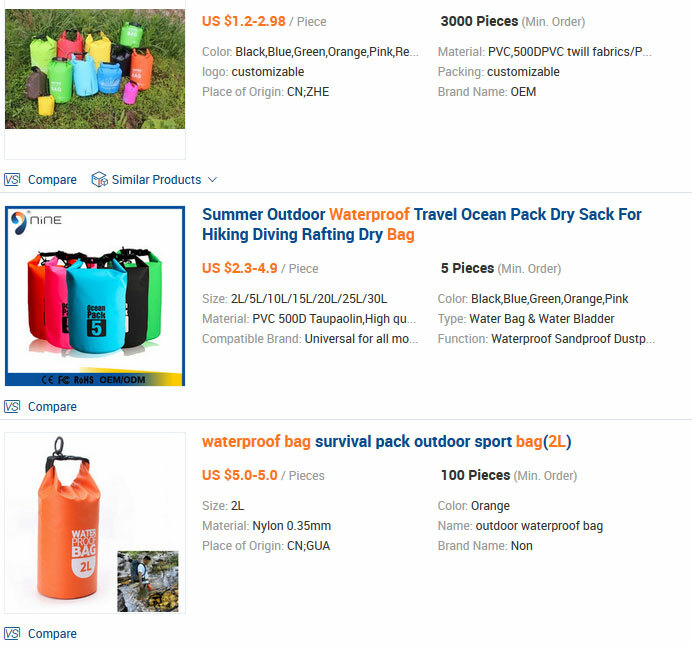 This time I’m giving an estimated order quantity of 1,000 pieces as it’s a cheaper product. I fill that in and add the same message and then hit submit. A 4 year gold, two 2 year golds, one 1 year gold, and one 3 year gold. As you can see from the timestamps of my messages in the above screenshot, this is an incredibly simple process. 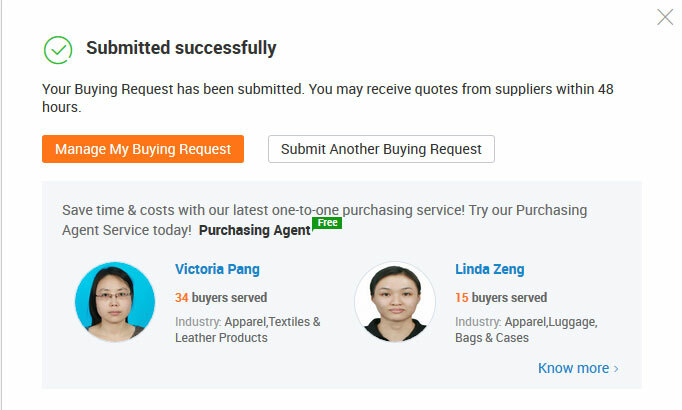 It’s literally a matter of scrolling down through the search results and copying and pasting the same message to multiple suppliers – it couldn’t get any easier! Which is why I’ve never seen the need for buying requests... as it’s just so easy to do it yourself and you maintain full control of the process. 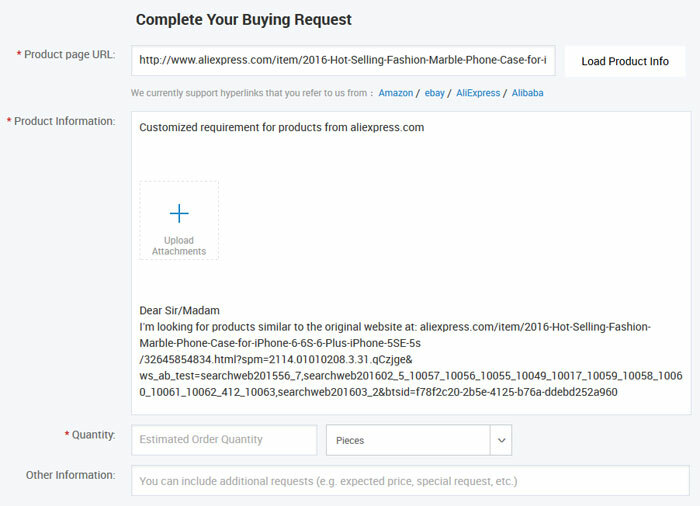 But maybe I’m missing out and I could uncover some amazing suppliers using the AliSource Tool and by making requests? Well that’s what this test is all about! I’ve now got two separate buying request submitted and have also contacted ten different suppliers myself. All that’s left to do is wait for the results! 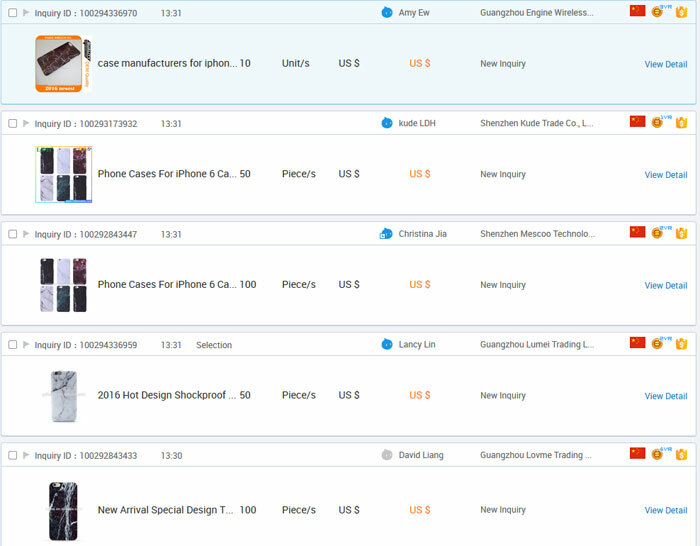 I initially gave twenty four hours for these companies to respond (which in my mind is more than enough time) BUT while I did get a lot of replies to my messages in that time, I didn’t get any update on my buying requests – so already the idea that it’s quicker is coming into question! So I extended the time to nearly 72 hours, and let’s see what results we got in the end. I wish I could tell you that was a joke, but it’s not – one of the quotes was for zippers!!! So all in all, a dreadful result for the buying request. Let’s see how the direct messaging fared. 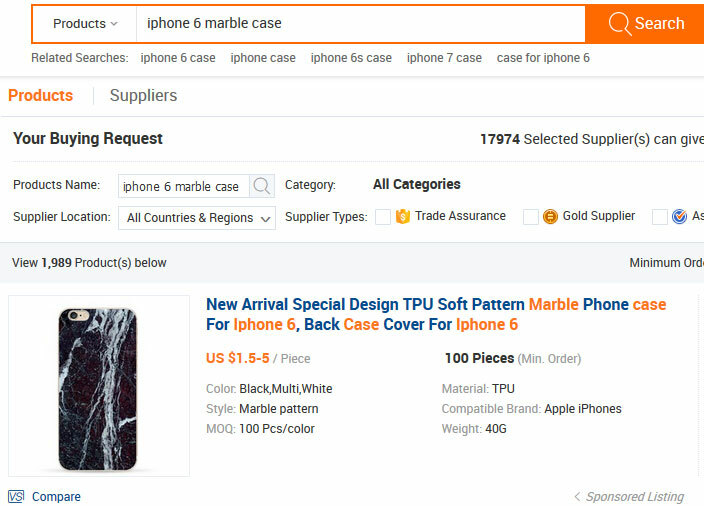 Product 1 Winner – MANUAL SEARCHING! I’m starting to feel quite confident in my earlier assessment, but let’s move on to the second product and see what happened there. BUT sadly, the large majority of these quotes were for the WRONG PRODUCT! In the end, only 3 of the 10 quotes were for the correct product. One quite interesting point – quote no.3 from the buying request and quote no.4 from the direct messages are from the same company, but the MOQ changes from 10 to 50. This is probably because I had a high estimated order quantity for the buying request, but it does just go to show that you can always negotiate the MOQ – it’s not set in stone. 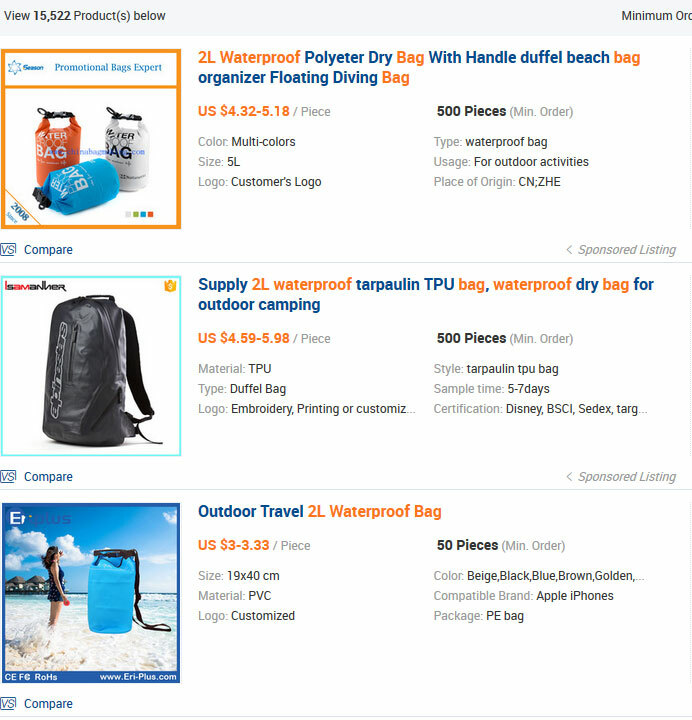 Product 2 Winner – MANUAL SEARCHING! And there you have it! 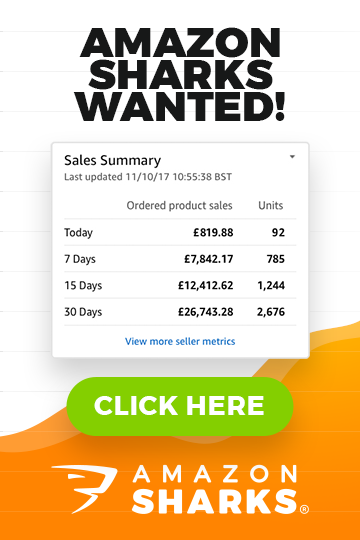 The numbers don’t lie and having 1 and 3 companies contact you from a buying request just isn’t good enough. It was actually much faster and easier for me, in terms of time per quote, to search for and contact companies myself – and I also get a number of benefits from doing it that way as well. 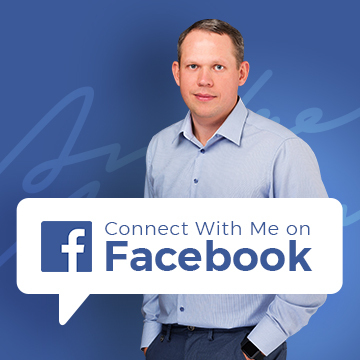 Let me know down below in the comments section if that’s something you’d like to see and as always if you have any questions that you want me to answer, post them below and I’ll get back to you within 24 hours, Monday to Friday. 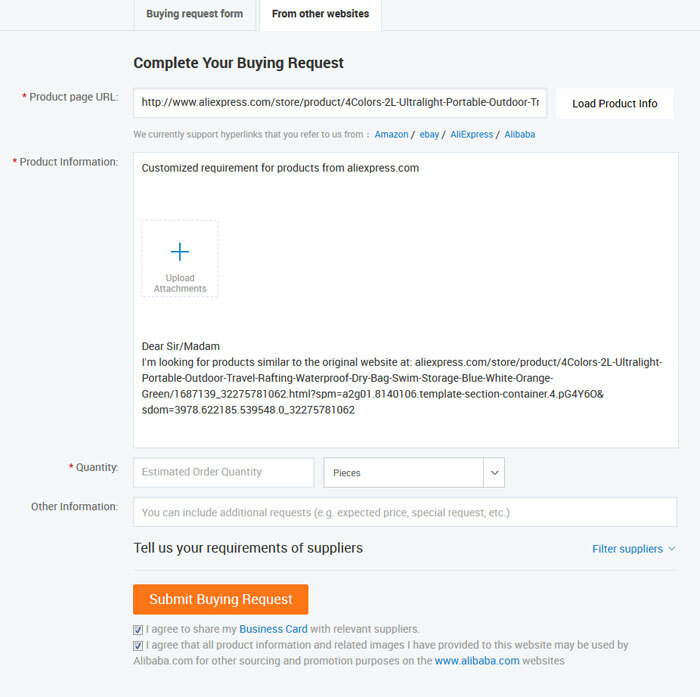 You need to communicate directly with suppliers – ask them to send you a quote and then you send payment etc. 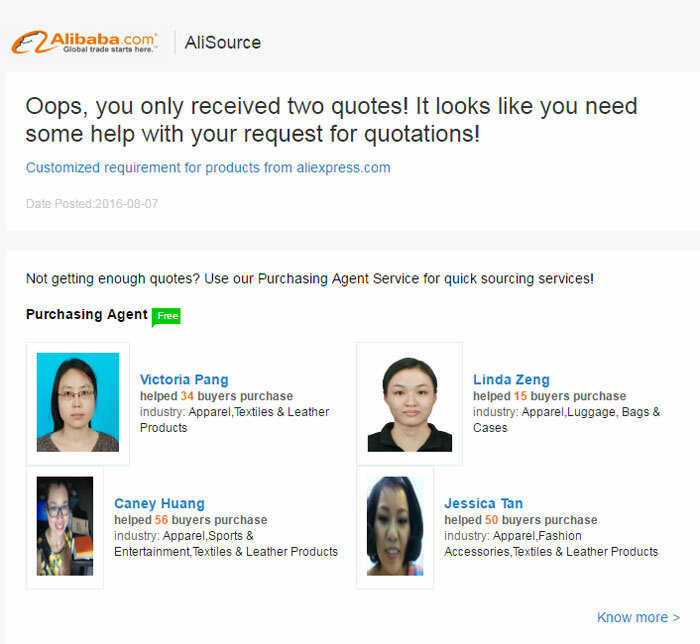 Alibaba does not work as an online shop, say like Ali Express, where you simply add products to cart and checkout automatically. 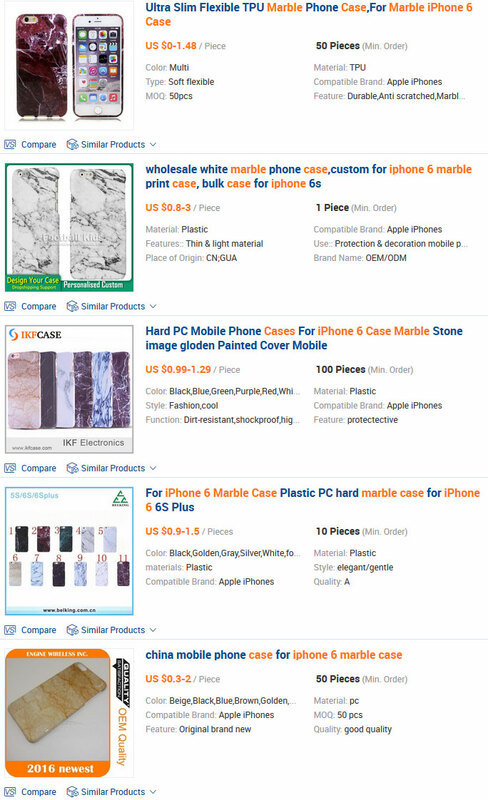 You need to manage this process manually, with each supplier individually. I have to say regardless of what tools any supplier…platform…software developers create to make life easier for the seller…if there is a fee involved for that service…which is fair enough…you have to question just effective it is for the leverage of your own interests and business…when the core reason for the service is to make a profit out of you? Good call on this Andrew…and see why tests ARE ultimately nessarsary to see just how powerful the leverage is against *good old fashioned* manual searching!